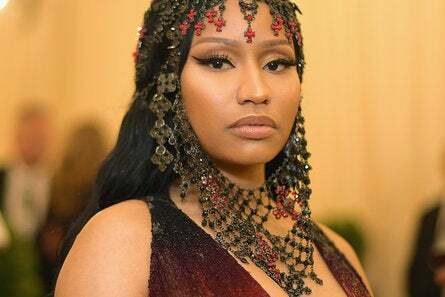 Nicki Minaj has made history by becoming the first female artist with 100 career entries into the Billboard Hot 100 chart. The milestone was reached after she was featured on Tyga’s track “Dip” debuting at No. 83. Minaj’s feat means she joins an exclusive club that includes Elvis Presley, Drake, Lil Wayne, and the Glee cast as the only artist to have 100 or more Billboard 100 entries. Minaj also has 17 Hot 100 top 10s, the most among female rappers.